Hello everyone! 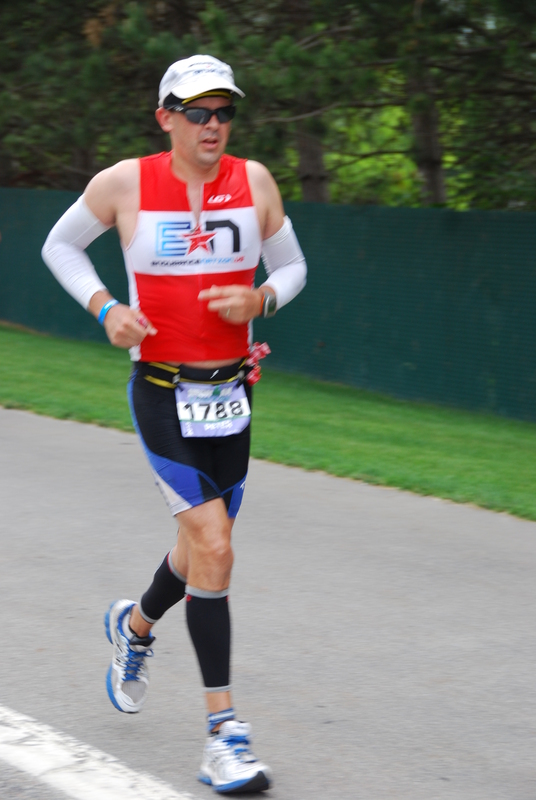 I’ve been with EN since 2010 when I signed up for my first triathlon ever (IM CDA). Since then I’ve done 3 IM (2 last year) and a bunch of 70.3’s. The Vineman is my ‘local’ race, about 2 hrs from my house. My parents actually live on the bike course, so its a fun race to do. My wife and 2 young kids like being able to go home after I pass them on the bike. Vineman is a great race, its easy to get lulled into riding through the vineyards. The big question mark in this race is the heat. It can be 80 or 100. Either way, I hope to break 6hrs. The hotter it is, the closer i’ll be. Hey Good luck! I’m set to do the Full Vineman in a couple weeks. I look forward to your race report. -cant live follow as I’m doing my last 112mile bike (and brick run) while your race is goin’…. but hope to see you brake that 6hr!